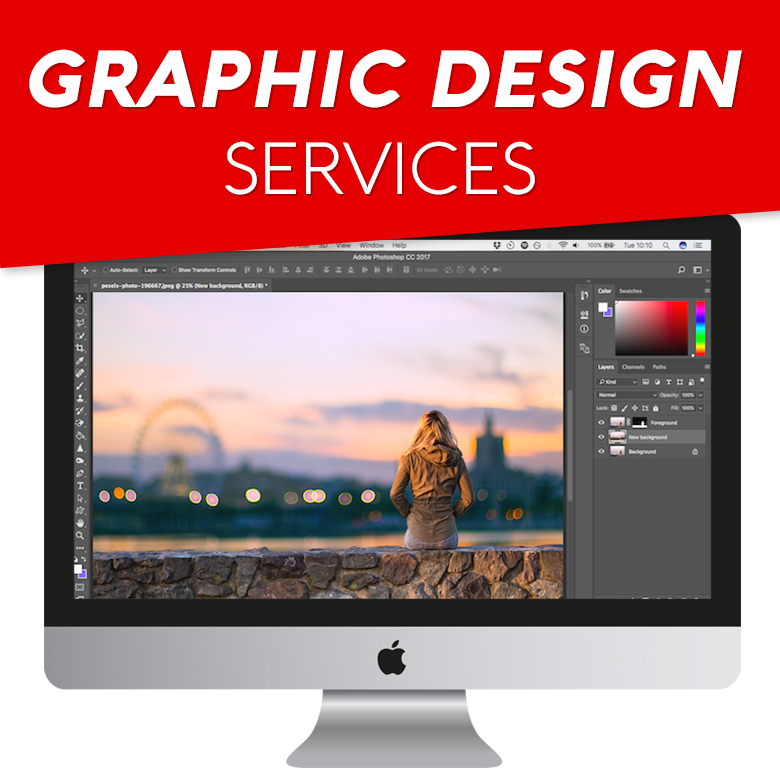 At Eagle Flair Graphics & Printing, we take pride in providing high quality graphic design services. We understand how important your business brand is, and therefore, we custom design each and every project to meet your specific needs. Allow us to capture your ideas and make them stand out! The most important part of your business brand is your logo. A logo can be imprinted onto letterhead, business cards, envelopes, and are usually visible on websites, apparel, and product packaging. Allow us to create a unique logo that is a representation of your brand. Let’s get started with your logo today!